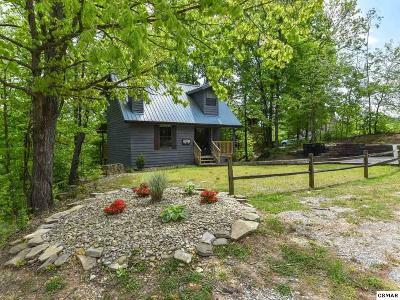 2 Cabins being sold together- this is a moneymaker!! 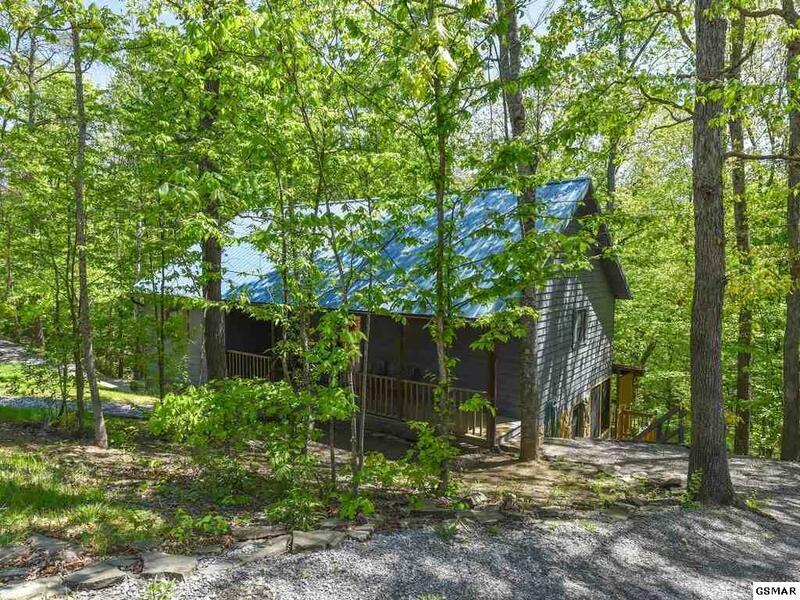 Jan-Oct of 2018 these cabins made $76K!! 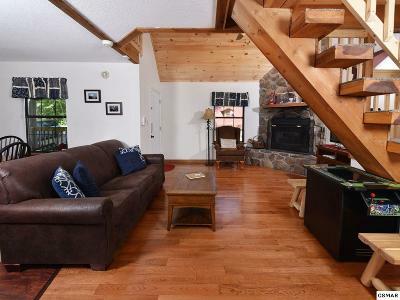 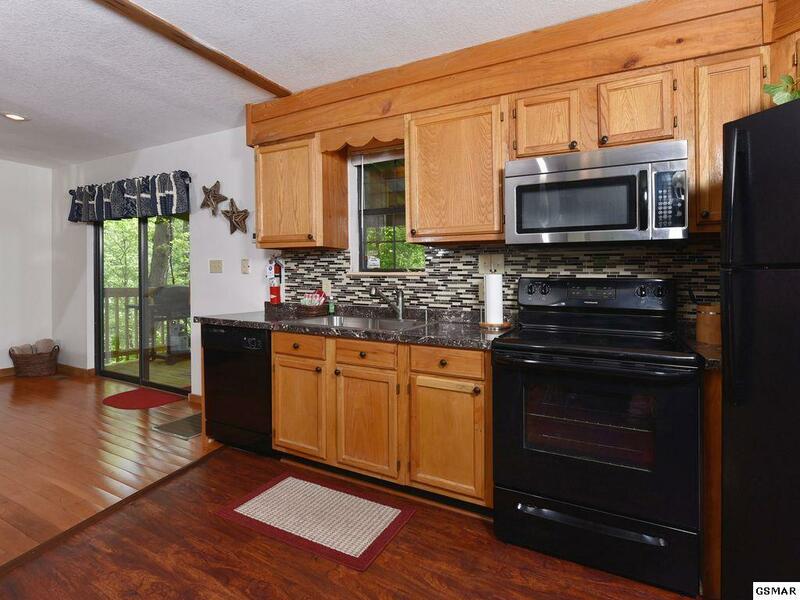 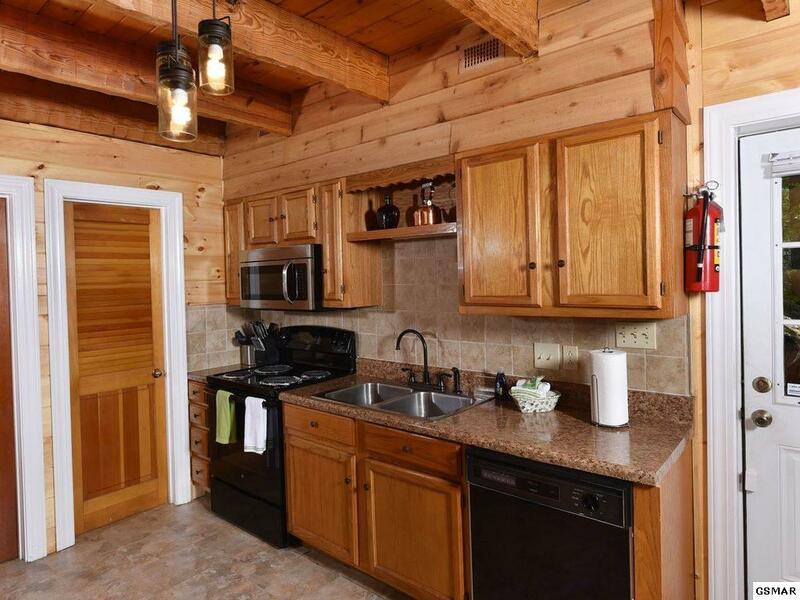 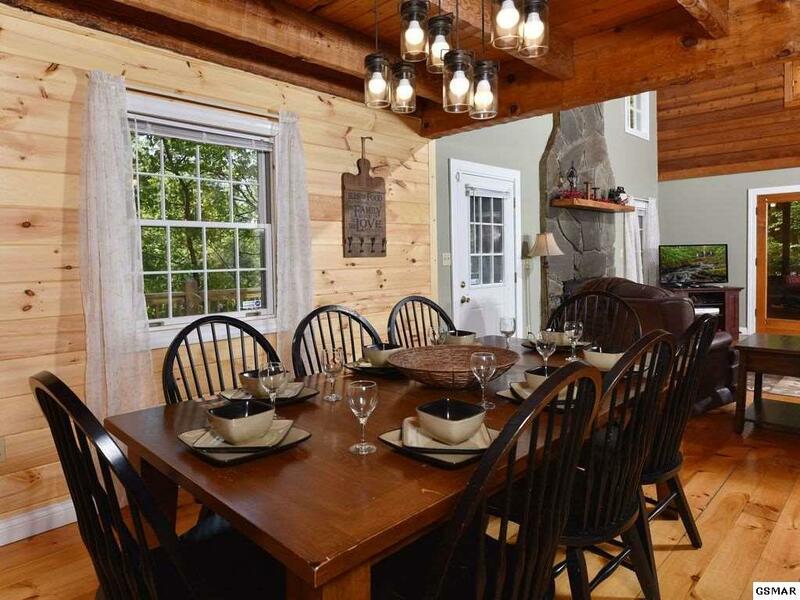 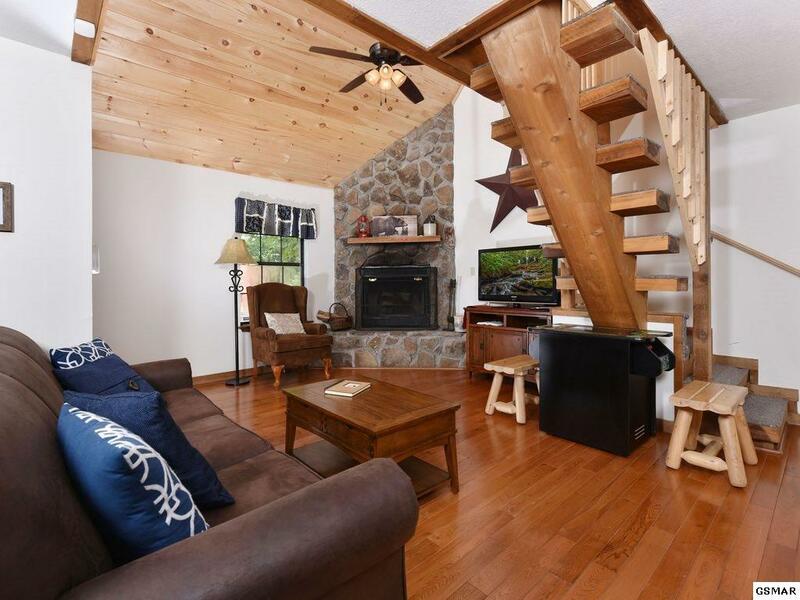 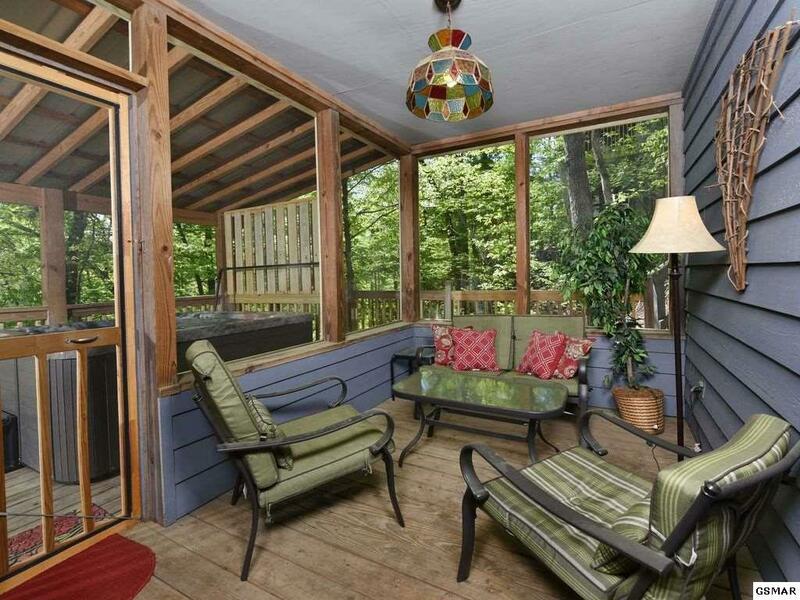 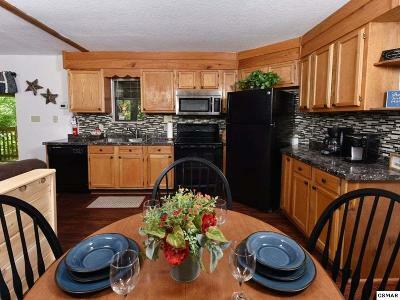 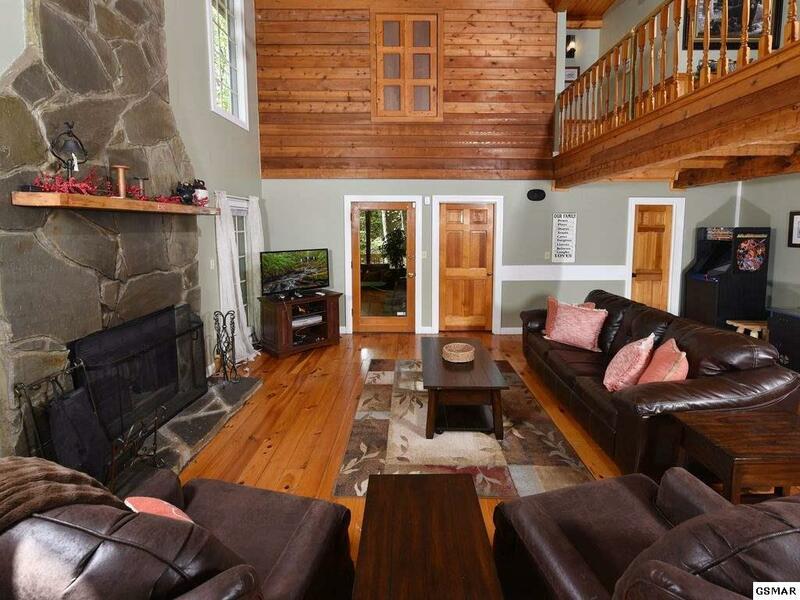 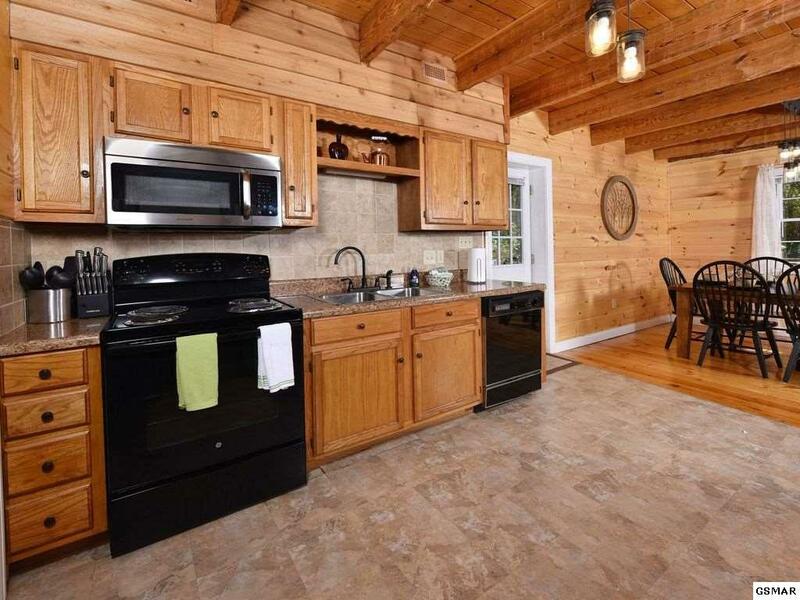 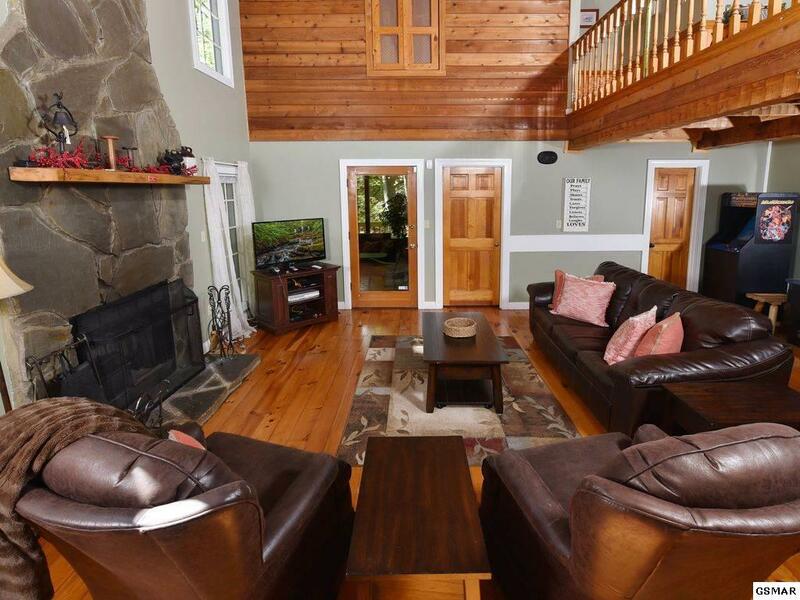 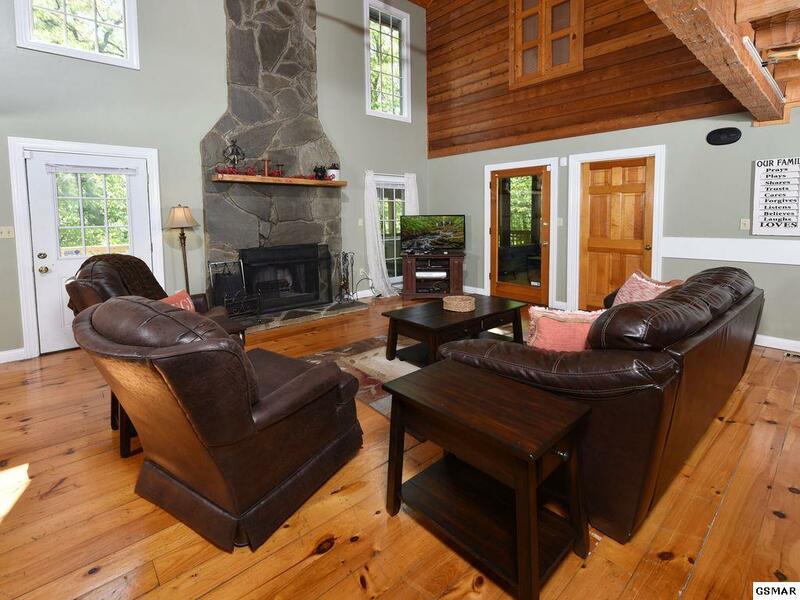 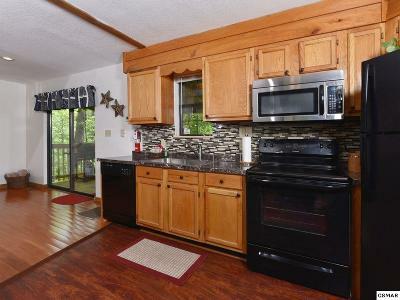 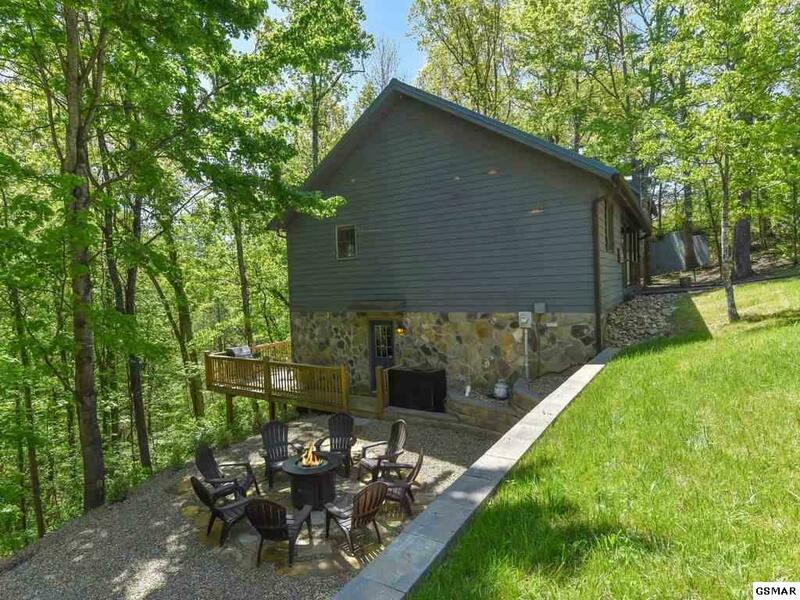 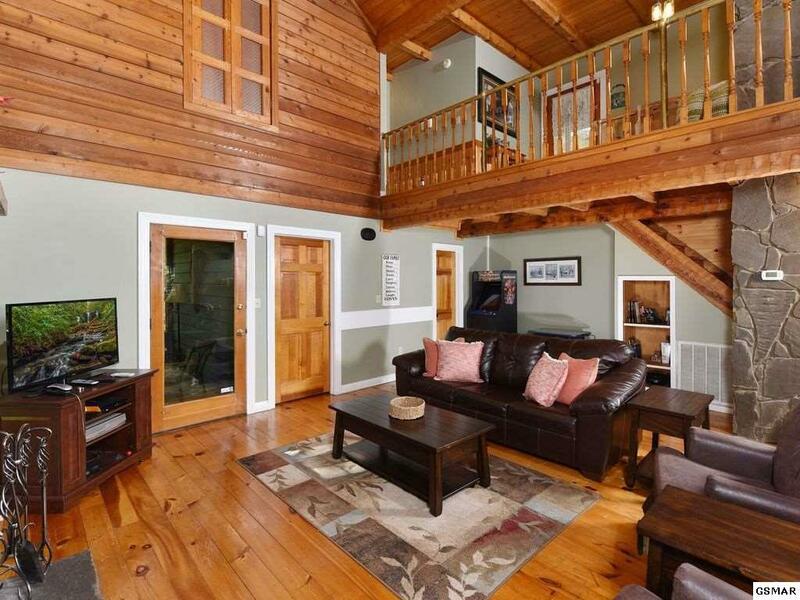 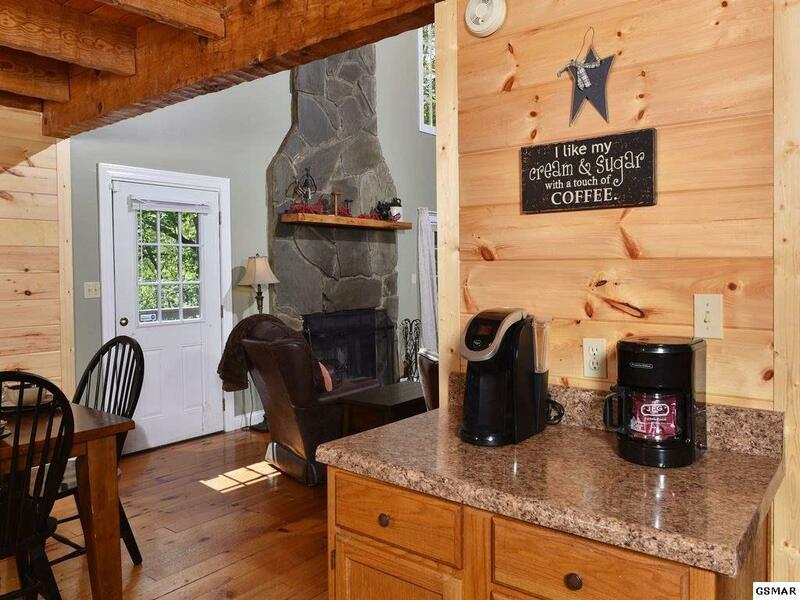 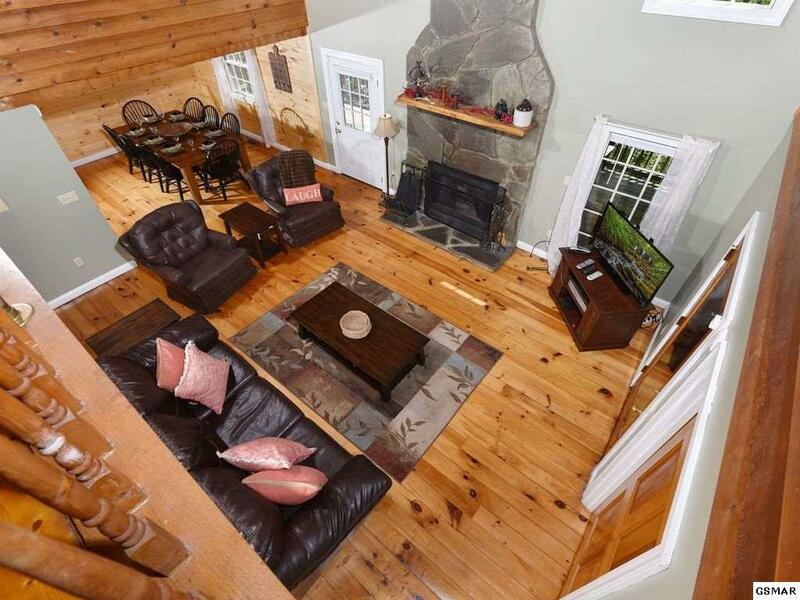 Unbelievable location within a mile of the Parkway but nestled in the woods. 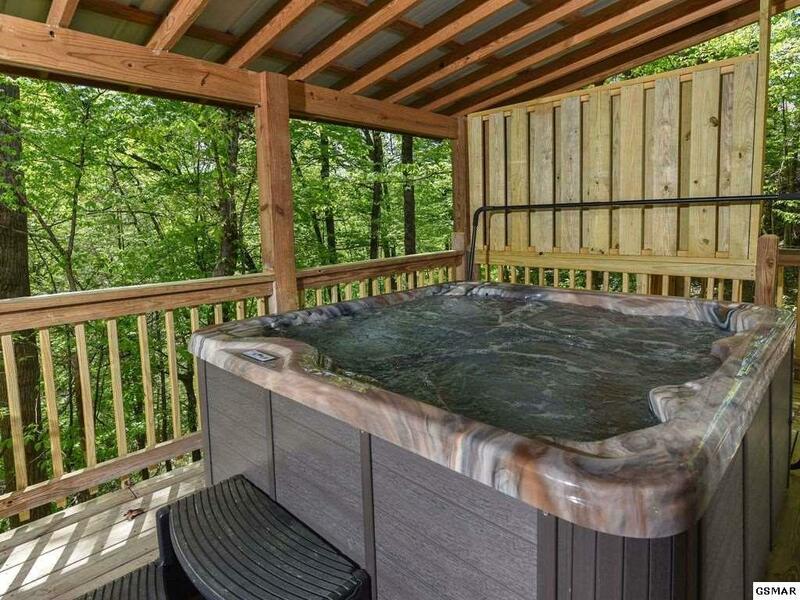 Easy access year round. 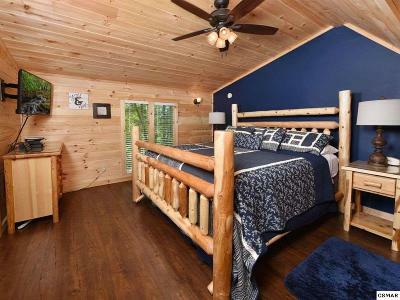 The larger one is being rented as a 4 bedroom with the ability to sleep 12. The amazing remodel intertwined modern with rustic, yet maintains the unique charm and originality of the chalet having a stone fireplace, wood flooring and brass rails as you enter. 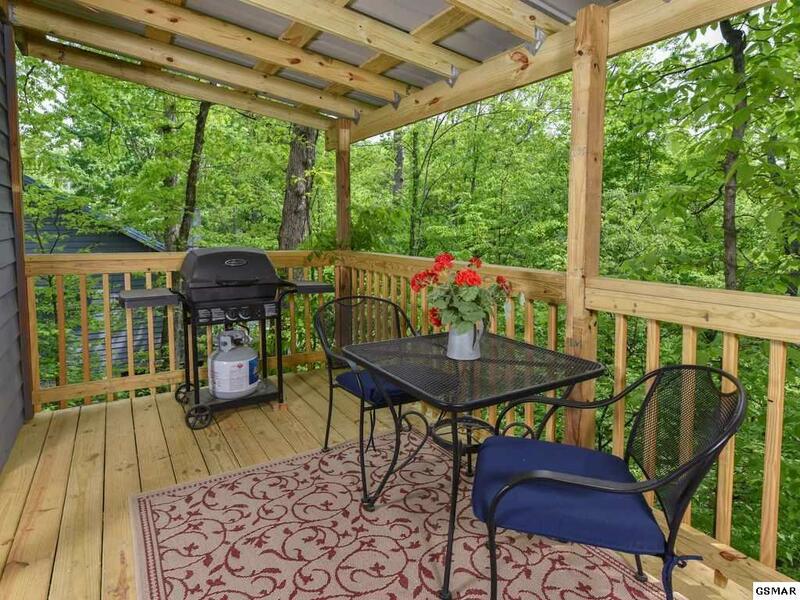 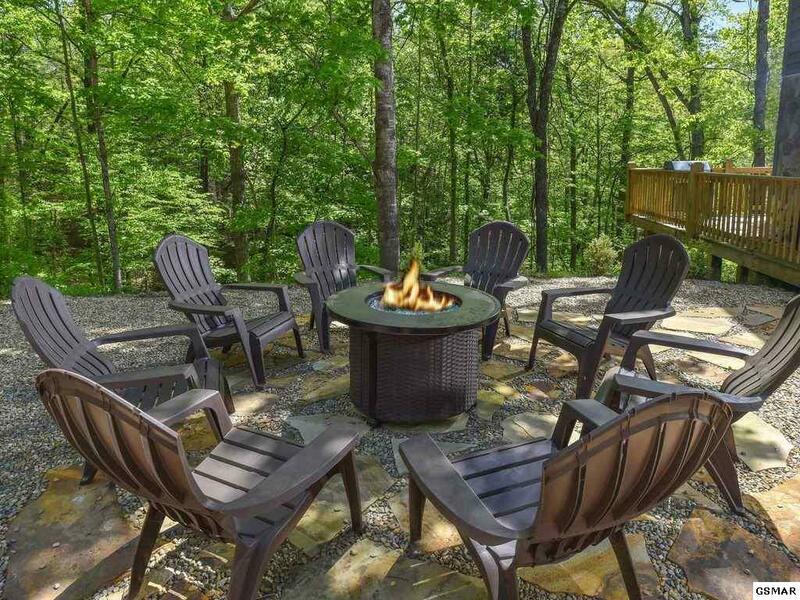 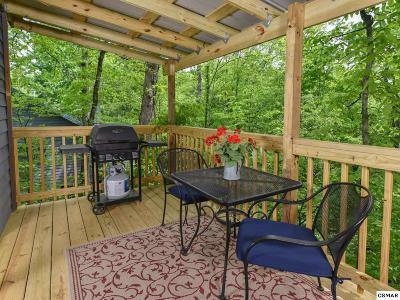 The outside space is just as wonderful, with new larger decks, new hot tub and a relaxing fire pit- all in a wooded setting. 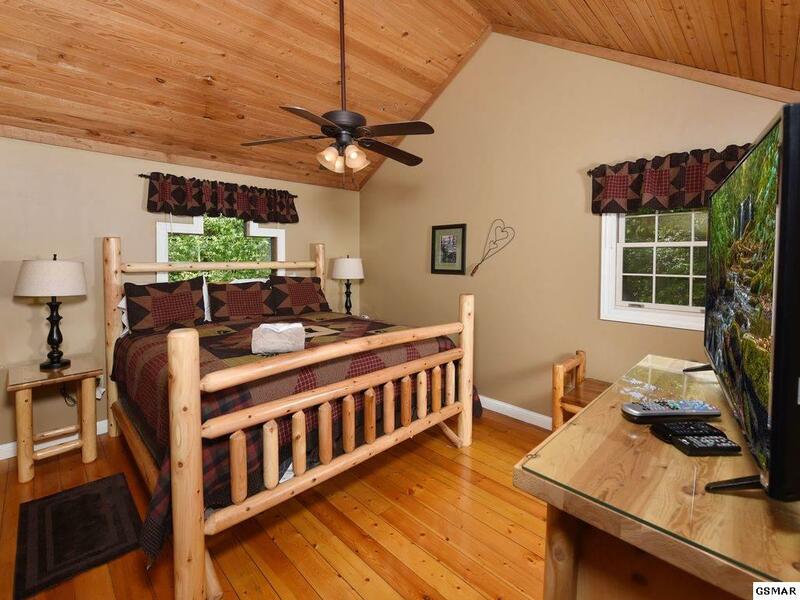 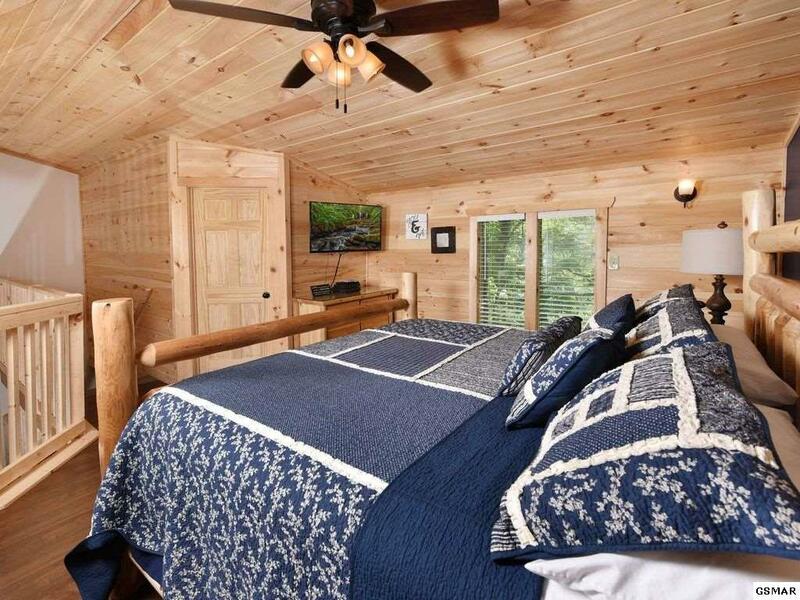 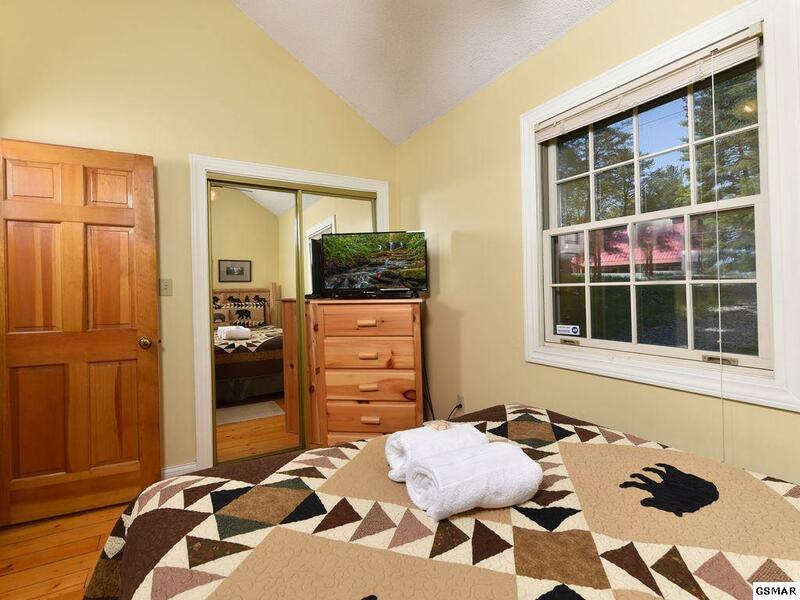 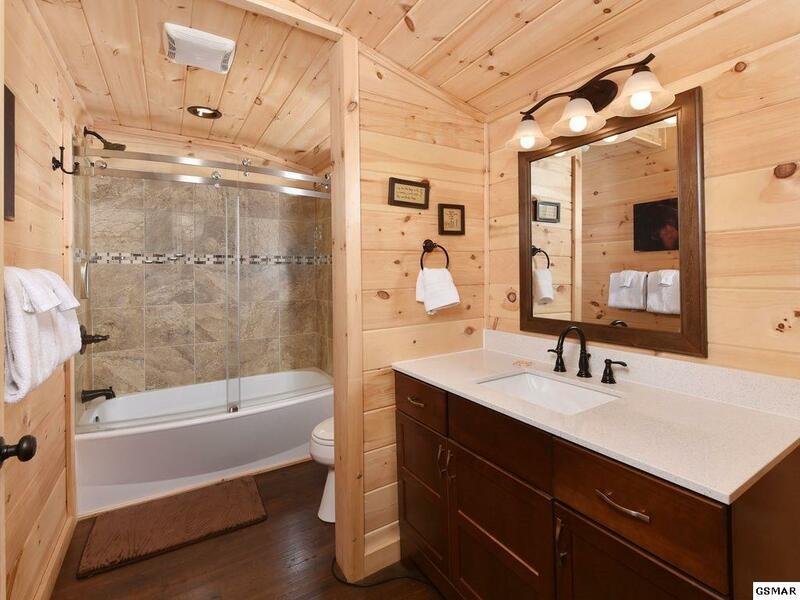 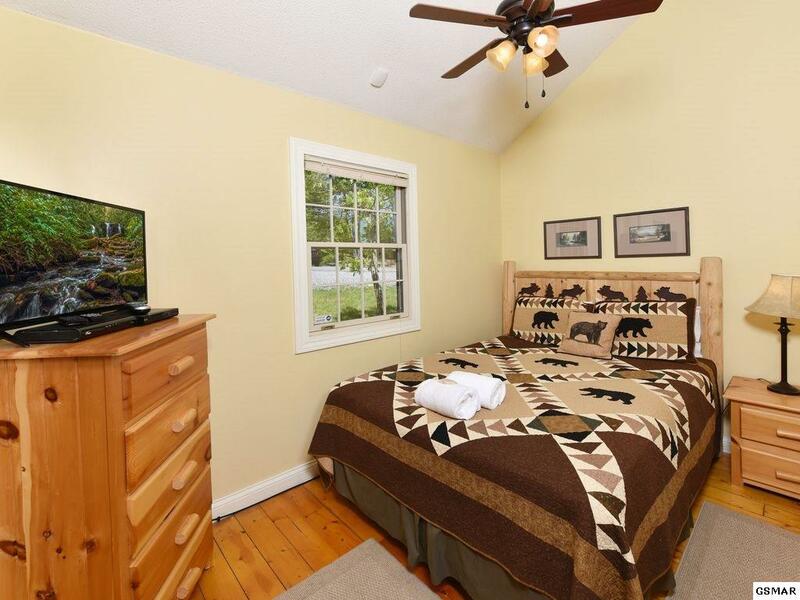 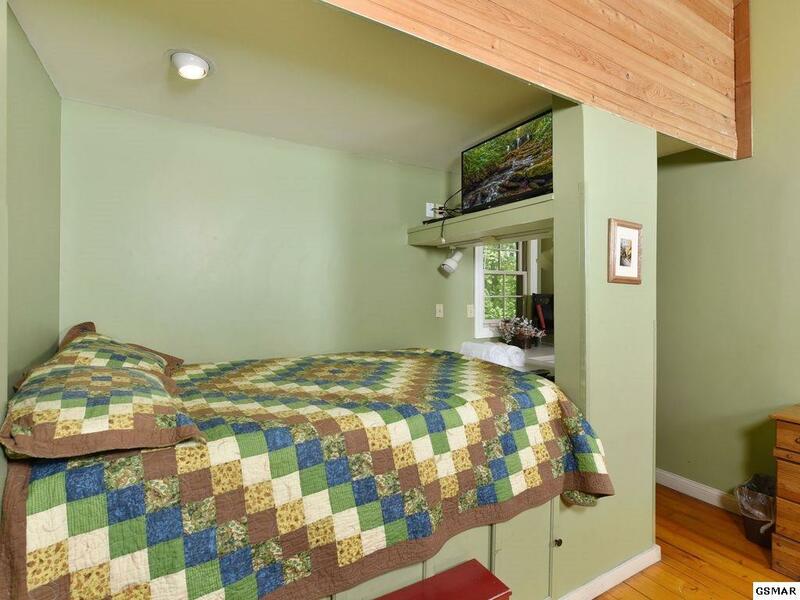 The one bedroom cabin is just as nice with the ability to sleep 4. 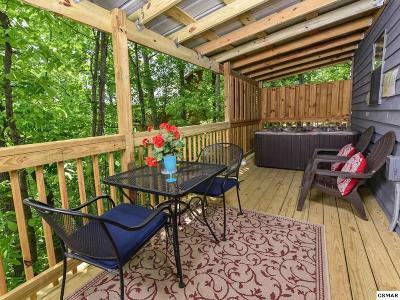 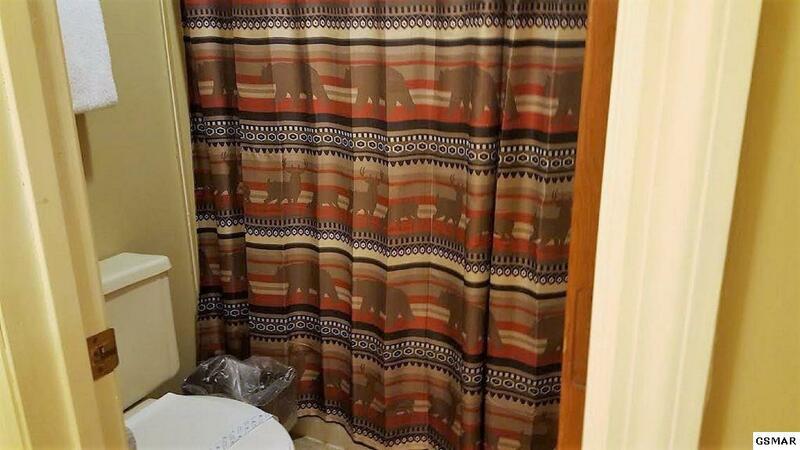 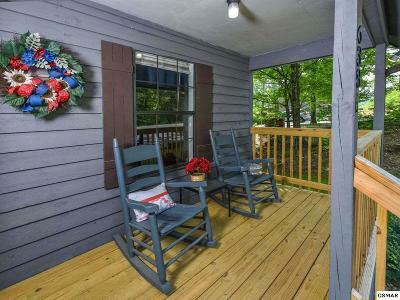 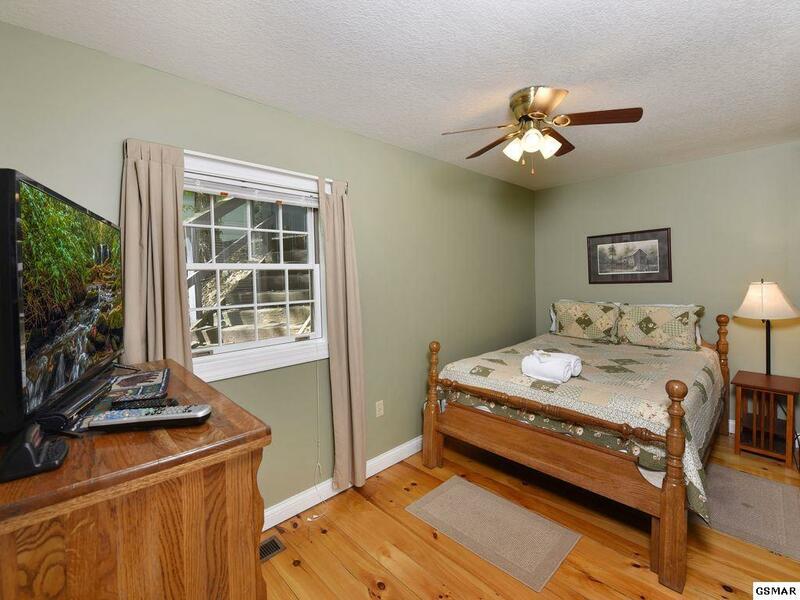 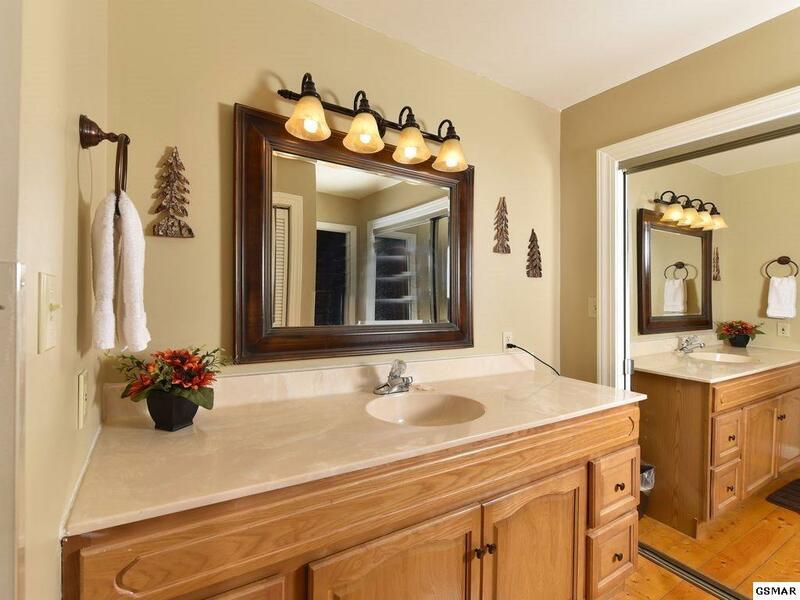 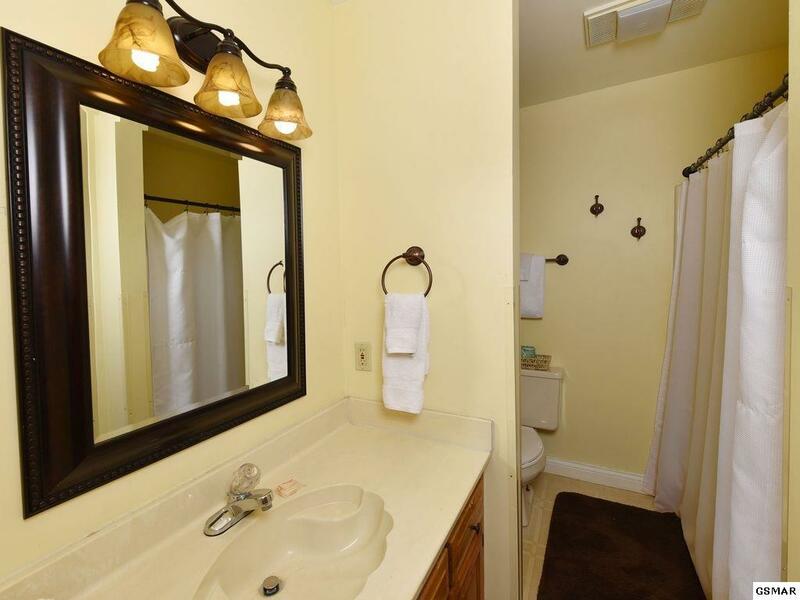 Also having been remodeled, the upstairs has a luxurious Master bedroom with a brand new bathroom, new kitchen, new larger deck with new hot tub and a front porch to rock your cares away. 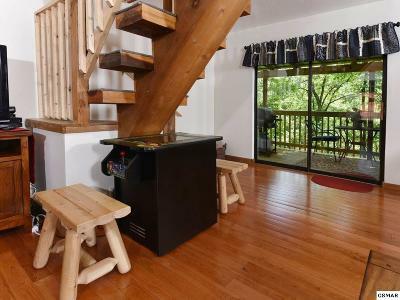 With the bonus of a one car garage underneath that you can use for storage. 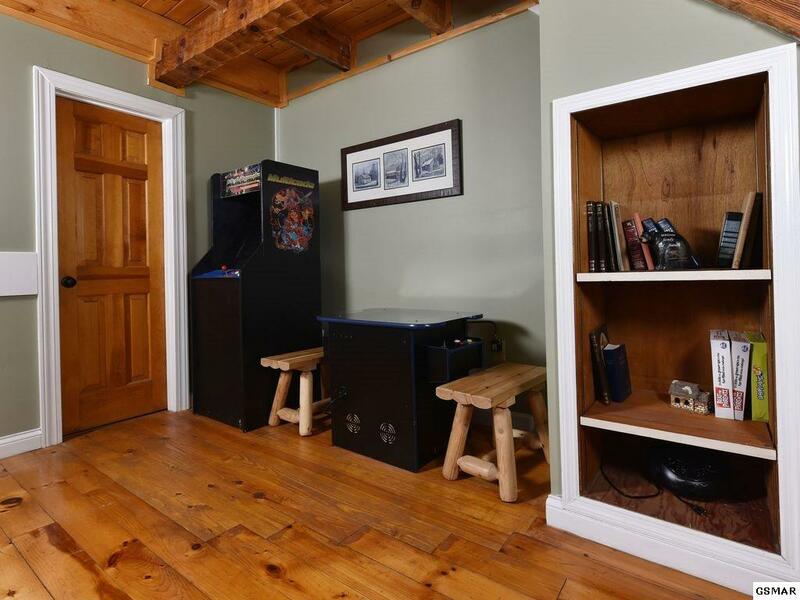 Ask for list of recent upgrades. 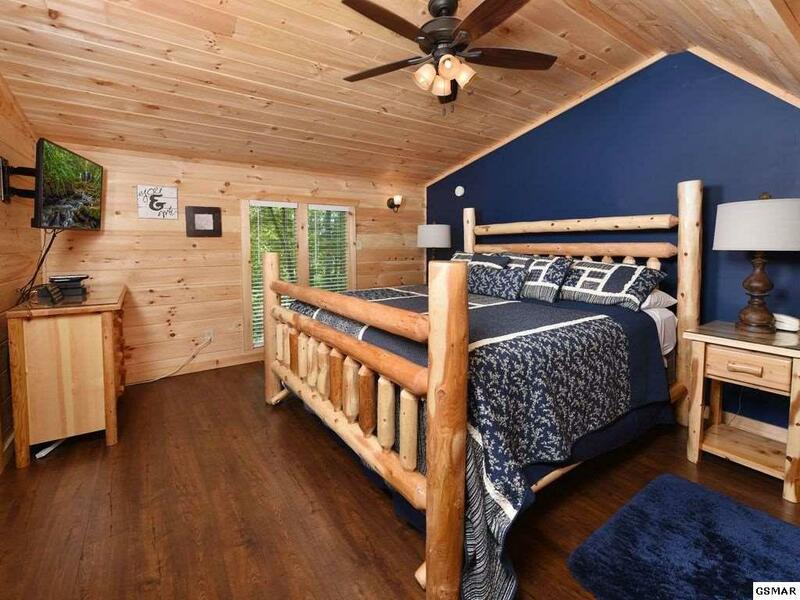 Rent both or live in one while the other pays the mortgage.